When planning a destination wedding, there is so much to think about. 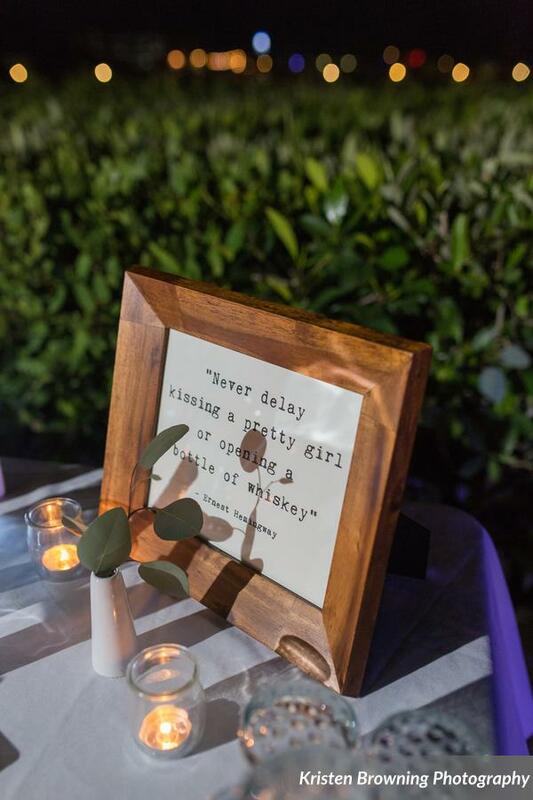 After all, you want a unique experience for your guests, and creating those lasting memories is an important part of the entire wedding weekend. Signature cocktails can be such a fun and easy way to have fun with your guests while at the same time implementing your own personal style and taste. 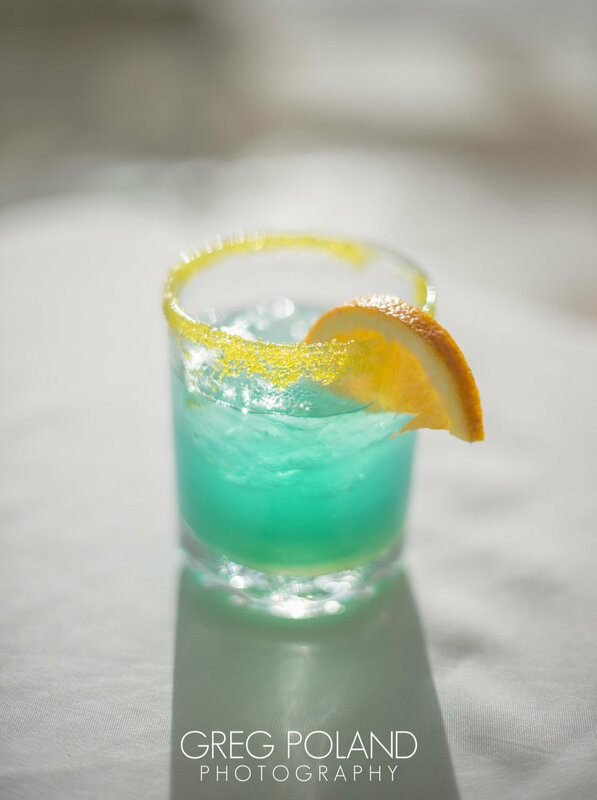 Here are a few examples of fun signature cocktails we have done here in the Florida Keys that taste great, look good and add to the style and theme of the wedding. Setting the tone for a fun and laid back beach wedding, this joyful couple loved the ocean and wanted their guests to be entertained, starting with their first sip. 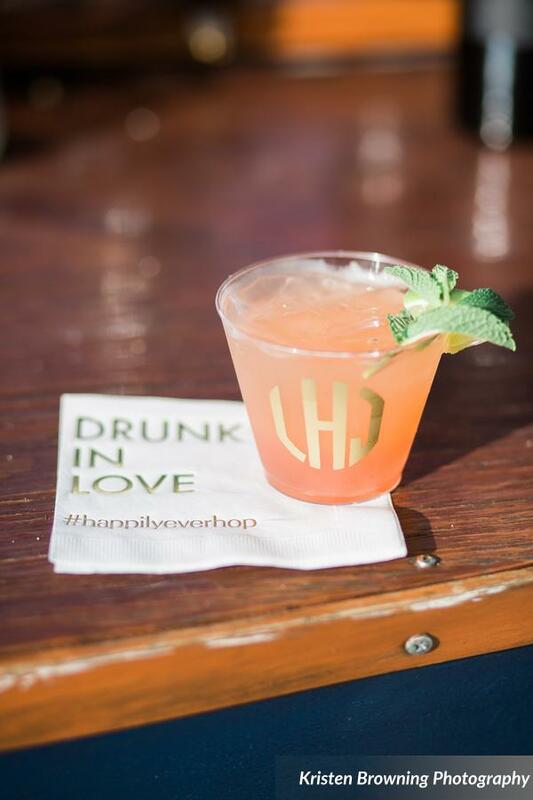 This classic couple wanted to use local Florida Keys limes and grapefruits in their drink. The color looked stunning in their custom cups and the mint garnish was a perfect match for their garland centerpieces. 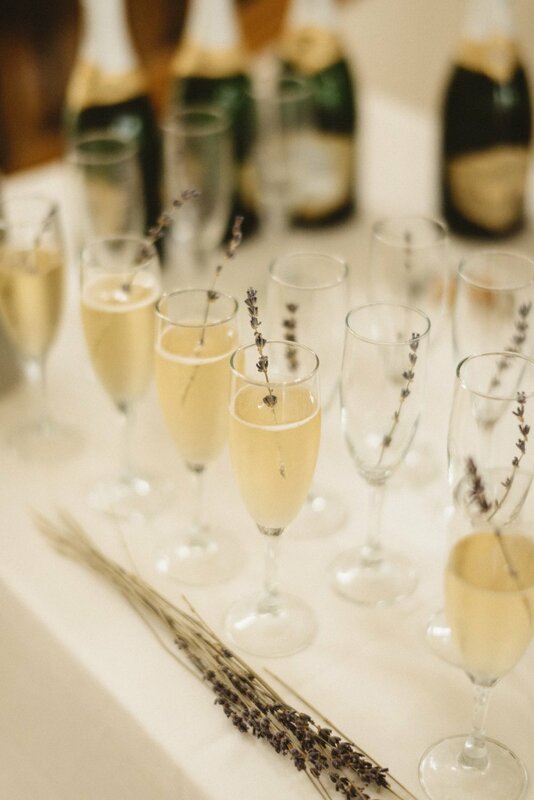 As guests arrived, we passed champagne with dried lavender in it. 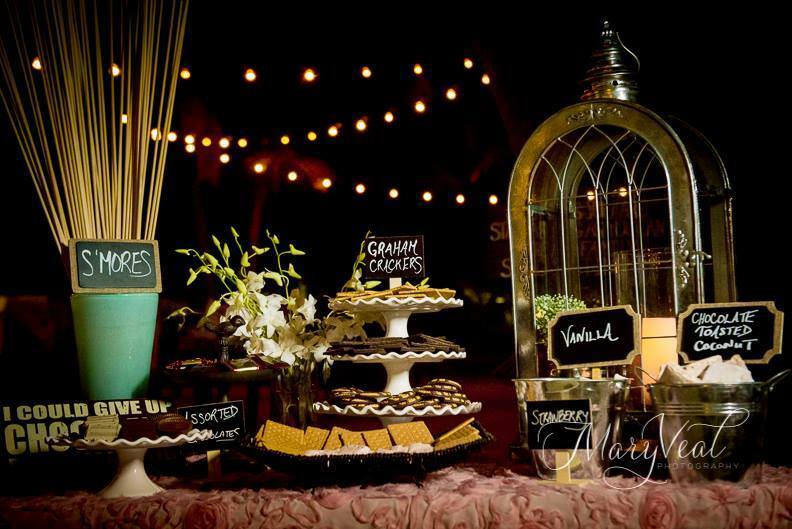 It set the tone for a whimsical wedding and matched the pretty personality of the bride and wedding party. For a late night surprise next to the fire, we set up this cute whiskey bar. 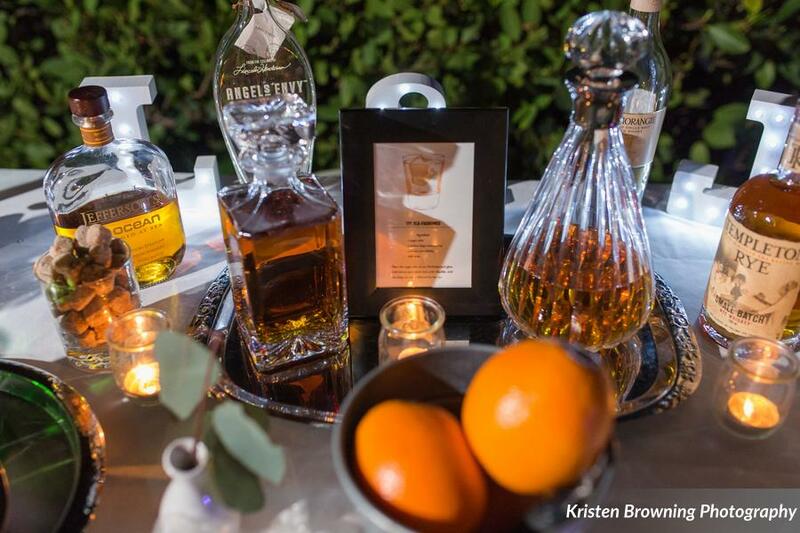 The groom and his friends loved it and it was a great way for all the whisky lovers at this destination wedding to bond around the fire pit. We set up a smore’s station for everyone else that wanted to enjoy something by the fire late night. It was the best kept surprise to this Florida Keys Wedding! Thank you to Mary Veal Photography, Greg Poland Photography and Lauren Myers for capturing all the details with your love and attention to detail.